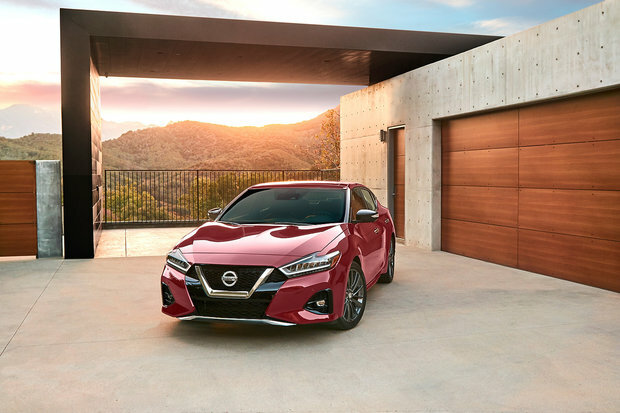 Unveiled at the 2018 Los Angeles Auto Show, the 2019 Nissan Maxima will be offered in three versions when it arrives in dealerships in January. Versions will include SL, SR and Platinum trim, and the Maxima will start at $40,790. Buyers will be able to get their hands on the Nissan Maxima SR for $43,190 while the top-of-the-line Maxima Platinum will be offered starting at $45,650. All get a new 3.5-liter VQ-Series V6 engine that delivers 300 horsepower. 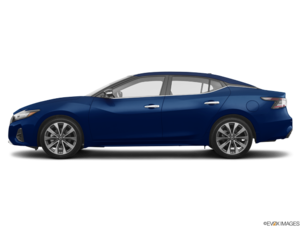 The 2019 Nissan Maxima can also be had with the advanced Nissan Safety Shield 360 active safety package. This suite of advanced technologies includes features such as Intelligent Emergency Braking with Pedestrian Detection, Blind Spot Warning, Rear Cross Traffic Alert, Lane Departure Warning, High Beam Assist and Rear Intelligent Emergency Braking. 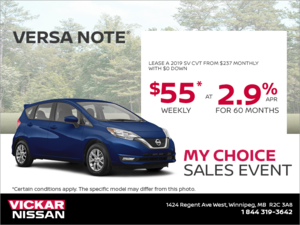 Contact us today to learn more at Vickar Nissan!